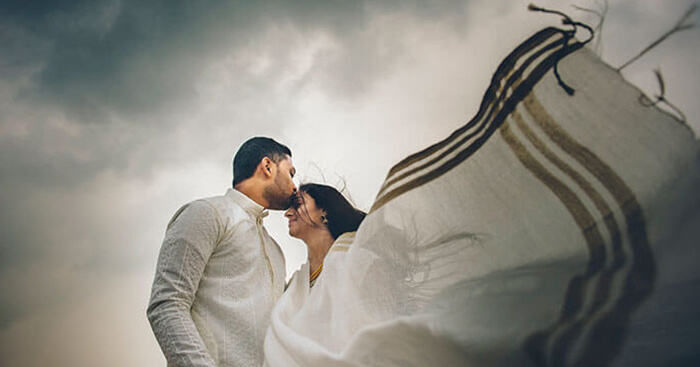 10 Honeymoon Places In Tamil Nadu For A Romantic Getaway In 2019! 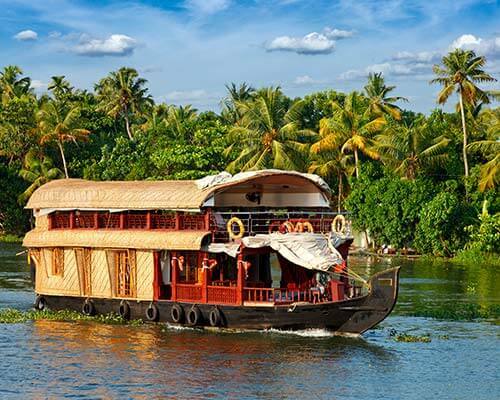 Tamil Nadu, the southernmost state in India, is blessed with perhaps the most beautiful geographical landscapes that make up for some of the most romantic honeymoon places in Tamil Nadu. 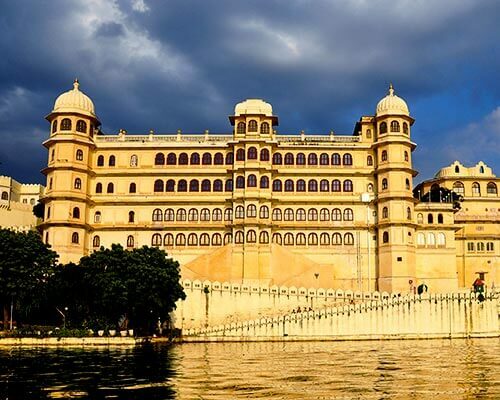 Pristine hills, shimmering lakes, a long coastline, beautiful temples, green landscapes, wildlife sanctuaries, a rich culture, colorful customs, and traditions – with all that and more, it is undoubtedly the perfect place to visit for all newly married lovebirds. 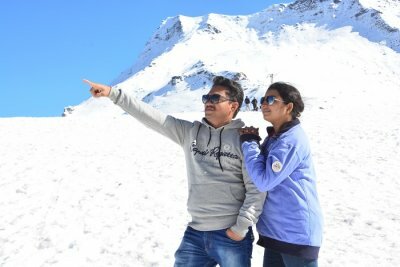 Check out the list of best tourist places for couples in Tamil Nadu that you should defintely visit with your beloved. Keep scrolling down and read along! 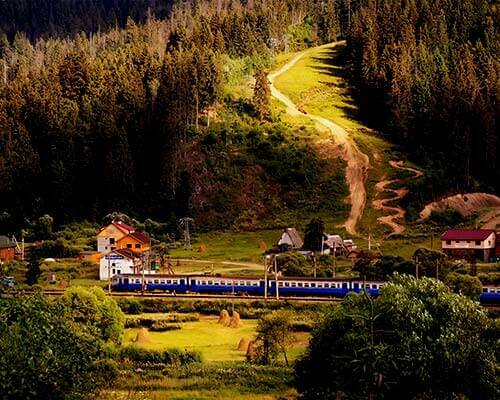 Everything about this gorgeous hill station is romantic, from the train journey from Mettupalayam that takes you through winding passageways amidst stunning landscapes, to the hill station itself that is a paradise in every sense. Ooty is truly one of the best honeymoon places in Tamil Nadu. Take your better half to the pretty botanical gardens, like the Thread Garden, the serene Ooty Lake, & the pleasant tea gardens and let the mesmerising beauty make you fall for each other. 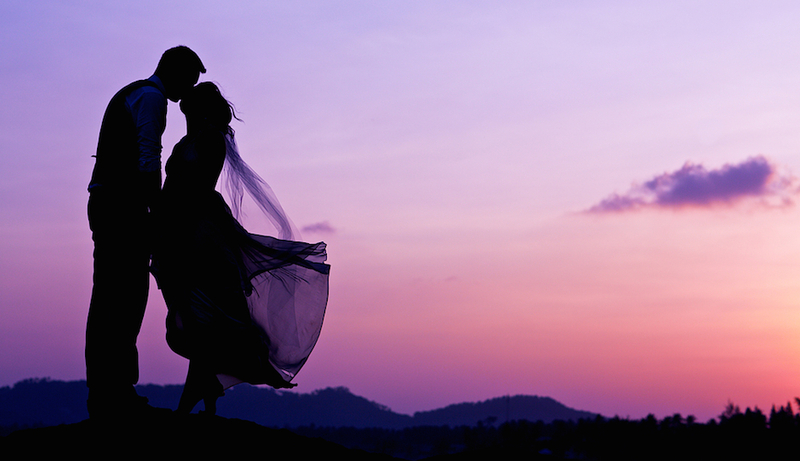 Book Romantic Honeymoon Packages With TravelTriangle! 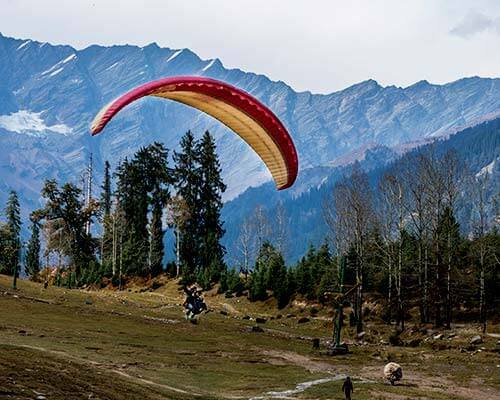 Get to the ‘Princess of Hill Stations’ with your own princess, and woo her with the charm of one of the most stunning honeymoon places in Tamil Nadu. 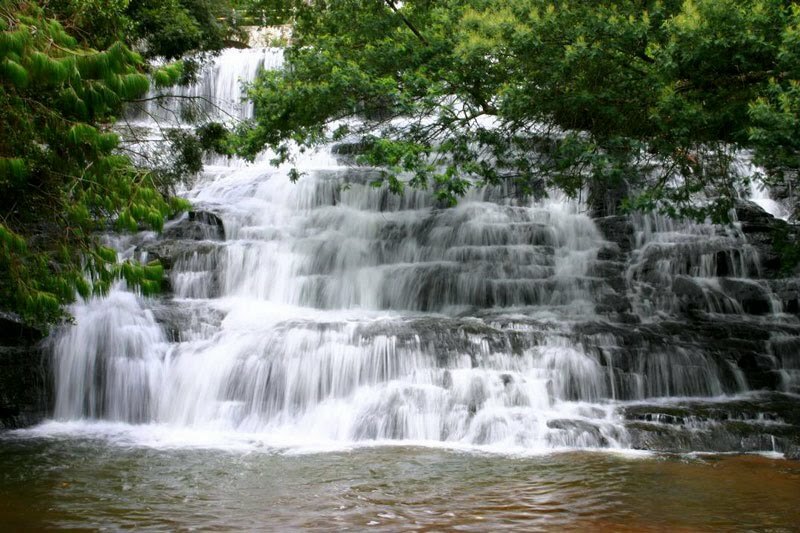 Visit the beautiful Bryant Park, row a boat in the star shaped Kodai Lake, trek to the Pillar Rocks, and take an intimate dip in the secluded Silver Cascade Falls. 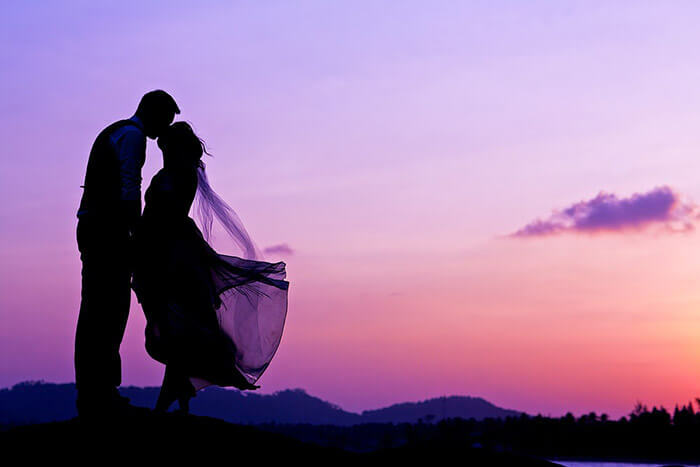 The spectacular waterfalls, stretches of attractive meadows and jungles, fruit orchards, and the blooming eucalyptus trees, all accompanied by the most pleasant climate, will certainly make up for a great recipe to brew love between the two of you! 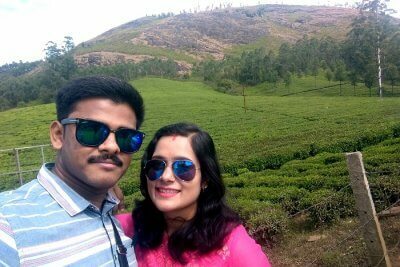 Among the most preferred honeymoon places in Tamil Nadu, Coonoor is known for its charming attractions, including the Dolphin’s Nose, Catherine Falls, Law’s Falls, the Hidden Valley, and the sprawling tea gardens. 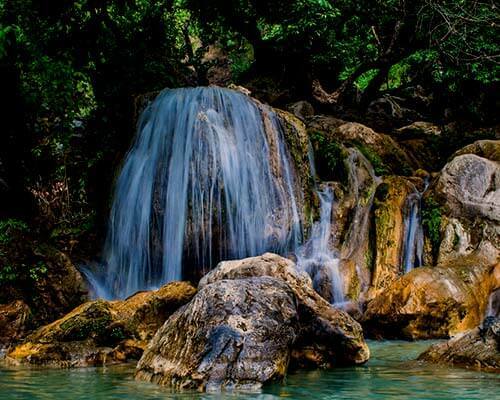 Simply stroll through the lush flora, hand in hand, and engulf in the natural magnificence of the hills. Do add this one on your Tamil Nadu honeymoon tourist places list! 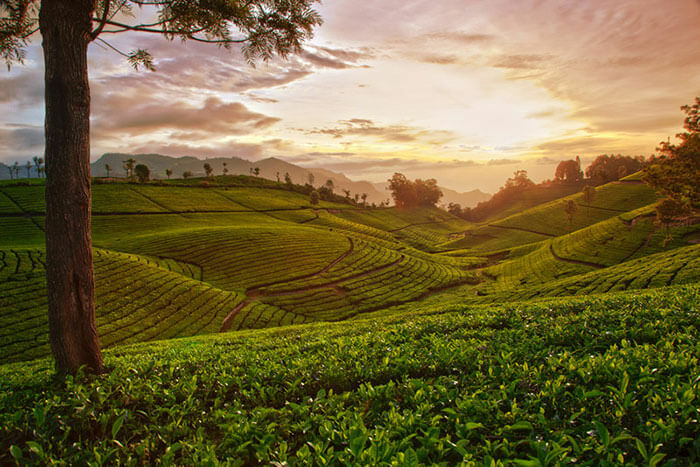 Known for its ‘High Wavy Mountains’, Meghamalai is a rather unfrequented, yet stunning hilly territory located in the Theni district of Tamil Nadu. 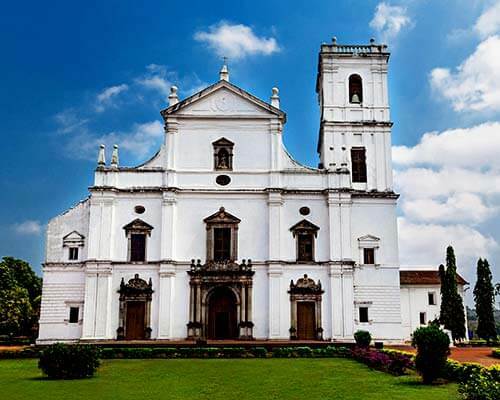 Couples here can revel in the natural beauty of the surrounding cloud kissed mountains, the estates of tea and cardamom plantations, the dense, picturesque forests and visit its various romantic attractions like the rapid Clouds Land Falls, the lush green realm of Vellimalai, and the Meghamalai Wildlife Sanctuary which is home to rare species of flora and fauna. 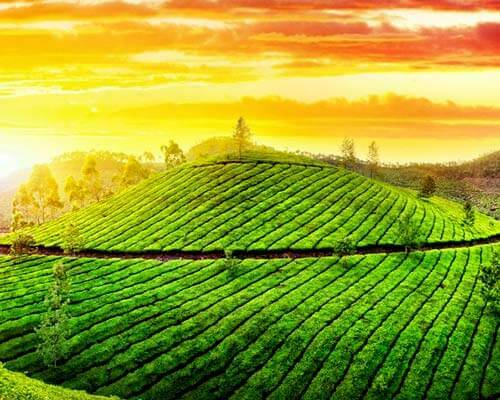 An endless array of opportunities for couples here make Meghamalai one of the best honeymoon places in Tamil Nadu. This 12 km long beach in Chennai is one of the longest urban beaches in the world and among the many honeymoon places in Tamil Nadu. But what truly attracts couples to this beach is its mesmerising vistas of the sunrise and the sunset. 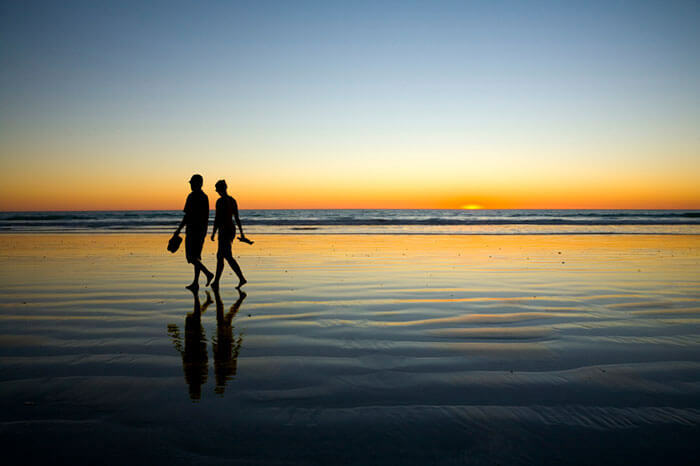 Take a stroll down the beach with your partner and let the mesmerising golden hues of the sunrise and the refreshing ocean breeze in your face help ignite a spark in your relationship. 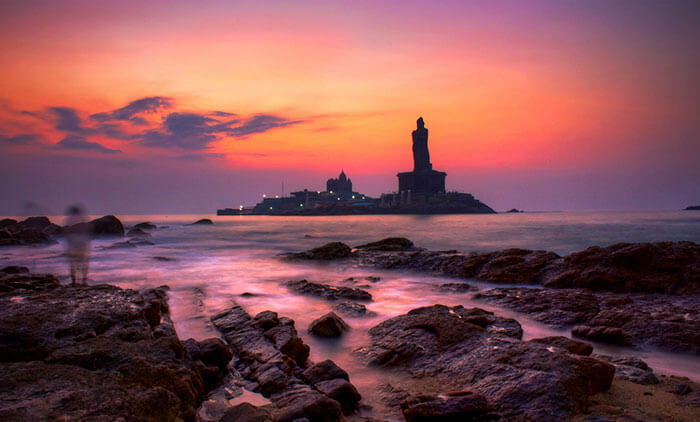 The southernmost tip of the Indian mainland and the point of ‘sangam’ of the Bay of Bengal, the Indian Ocean, & the Arabian Sea, Kanyakumari is among the popular honeymoon places in Tamil Nadu, owing to its cultural vibrance, its breathtaking views of the sunrise and sunset, and its gorgeous beaches. Venture off to the Tiruchendur Temple to bask in some spiritual essence with your beloved; spend some cosy moments at the secluded realms of the Vattakottai Fort with your partner; & walk on the soft sands of the Kanyakumari Beach with your better half while enjoying the unparalleled view of the setting sun and the rising moon in the sky at the same time! 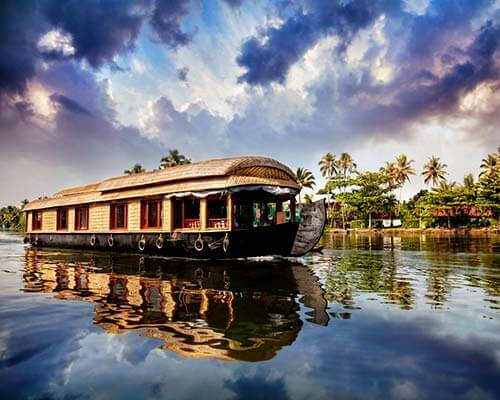 Another of the fascinating honeymoon destinations in Tamil Nadu include the Kovalam, or Covelong Beach. 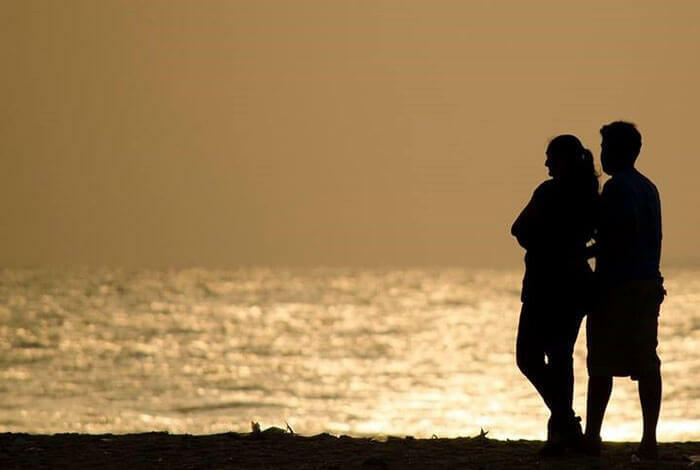 Located between the cities of Mahabalipuram and Chennai, the Kovalam beach is ideal for couples willing to indulge in watersports and adventure activities on the beach including parasailing, boat sailing, water skiing, & windsurfing. Or you can get to one of the various secluded yet magnificent forts around the beach and enjoy utter privacy while you get naughty with your significant other! 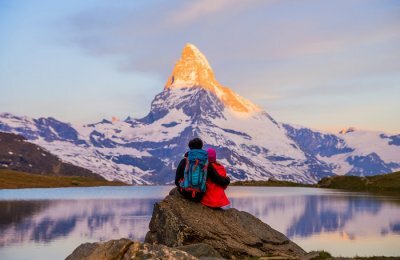 Are you excited for your honeymoon in the wild? 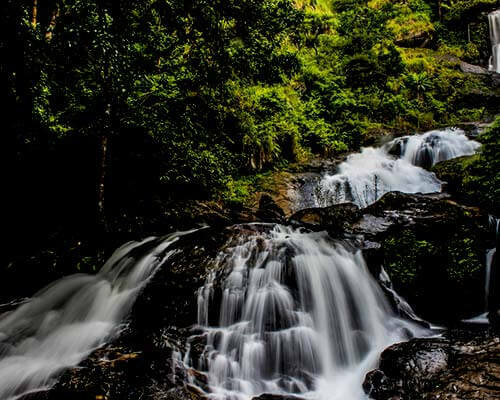 A stunning hill station and wildlife sanctuary located in the Masinagudi, Nilgiri district, Mudumalai National Park is known for its rich vegetation, unique biodiversity, and an enormous range of fauna. 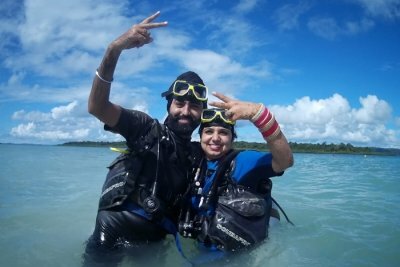 For newlywed couples looking for a little adventure among the wild, Masinagudi is among the best honeymoon places in Tamil Nadu. 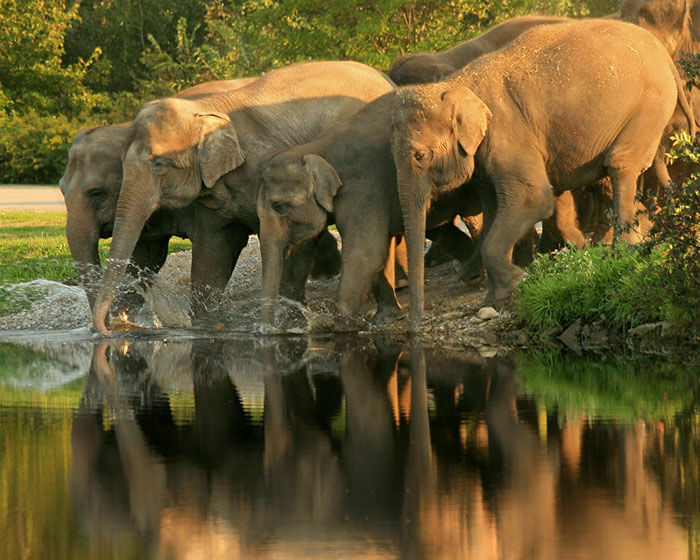 The largest and most well preserved wildlife sanctuary in Tamil Nadu, the Indira Gandhi Wildlife Sanctuary and National Park has over 2000 species of flora and an equally diverse range of fauna, making it one of the most favoured honeymoon destinations in Tamil Nadu. 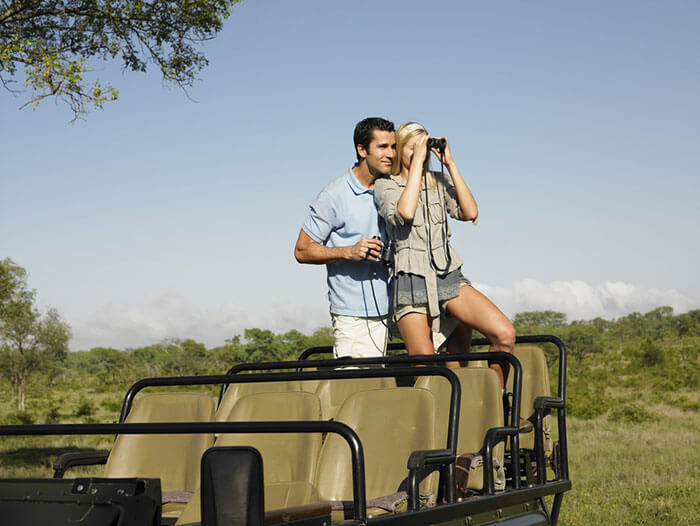 Take your partner to this paradise of natural beauty and surprise her with its gigantic diversity of the most distinctive selection of animals and an awesome variety of birds. 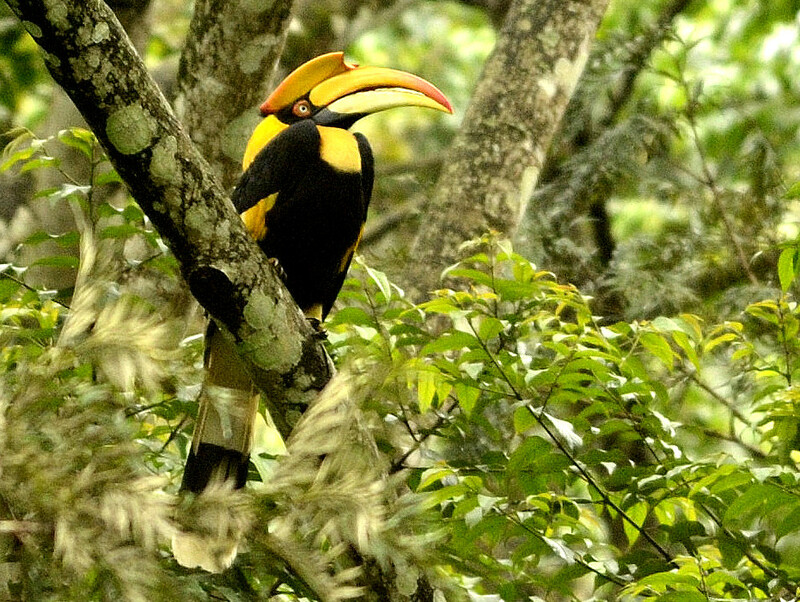 Situated on the foothills of the Western Ghats, the Kalakkadu Wildlife Sanctuary is among the top 18 biodiversity hotspots in the world and a part of a Tiger Reserve Project. 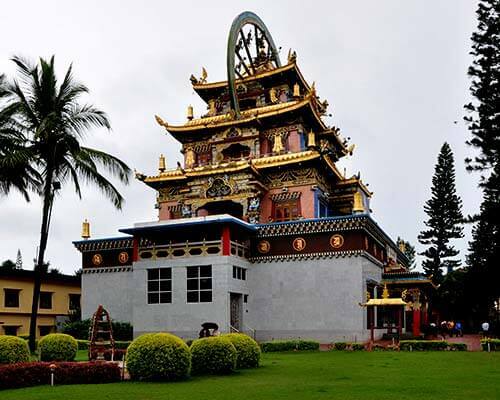 This ecological heaven makes up for one of the most charming honeymoon places in Tamil Nadu, owing to its rich biodiversity of natural resources, like the tropical evergreen and tropical deciduous forests, and an enormous range of wild animals, like the Lion tailed Macaque and the Rusty Spotted Cat. 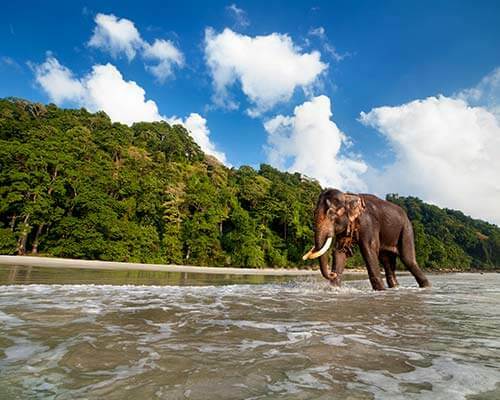 Take your bae through the mysterious and winding jungle and have a thrill-induced honeymoon. 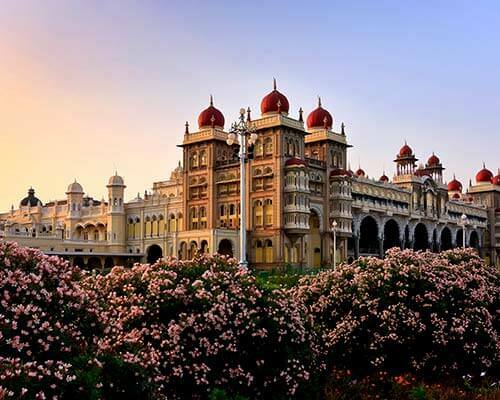 With all these amazingly romantic places in Tamil Nadu, there’s no doubt as to where you should spend your honeymoon. 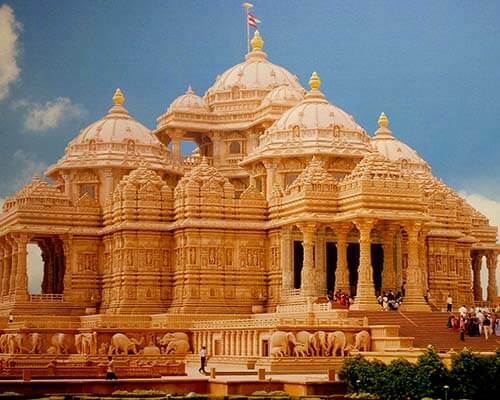 So, get packed, plan your honeymoon in Tamil Nadu and leave right away! Let us know in the comments below if we missed out on any place. Also, don’t forget to share this with your friends and potential honeymooners!